Add a splash of colour with these striking new contrast bodysuits. 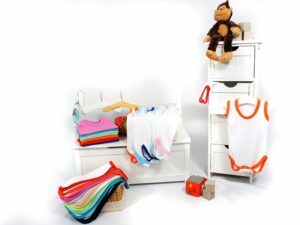 Bright and beautiful, these bodysuits are sure to add a variety of colour to your little ones first wardrobe. 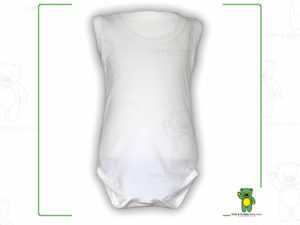 Colour coordinate easily by choosing which trim colour you would like on your white bodysuit. 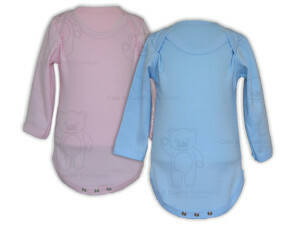 Made in the UK from 100% fine combed cotton. Made using Nickel Free Poppers for easy changing and Machine Washable. Be the first to review “Long Sleeve White Contrast Trim Bodysuit” Click here to cancel reply.